We are offering Continuous Fluid Bed Dryers with excellent efficiency. 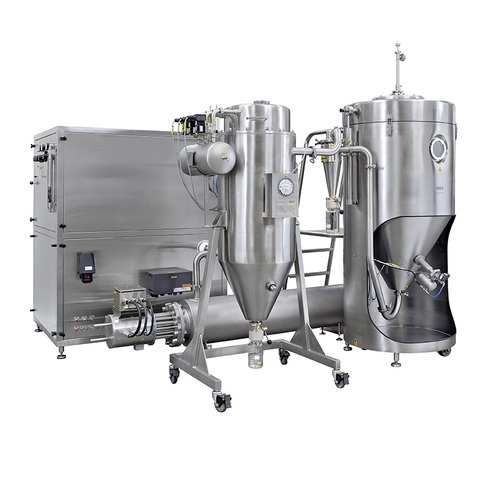 The process air is supplied to the bed through a special perforated distributor plate and flows through the bed of solids at a velocity sufficient to support the weight of particles in a fluidized state. Bubbles form and collapse within the fluidized bed of material, promoting intense particle movement. In this state, the solids behave like a free flowing boiling liquid. Incorporated with modern features as per industrial standards and requirements, we manufacture, supply, export and import a wide range of Paddle Dryers. 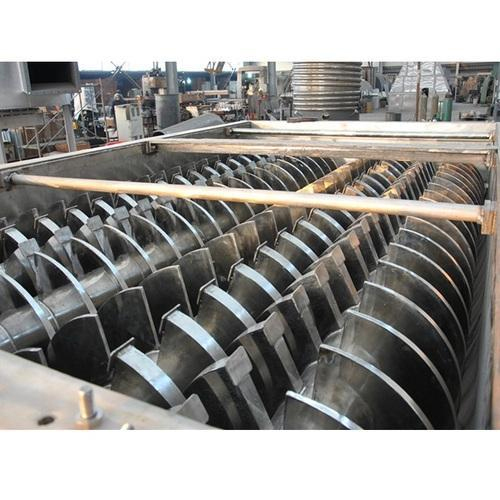 The wet feed is continuously agitated by the heated rotating blades, thus exposing new areas to heating surfaces. This results in the moisture boiling off and rendering the material to dry to the required degree. 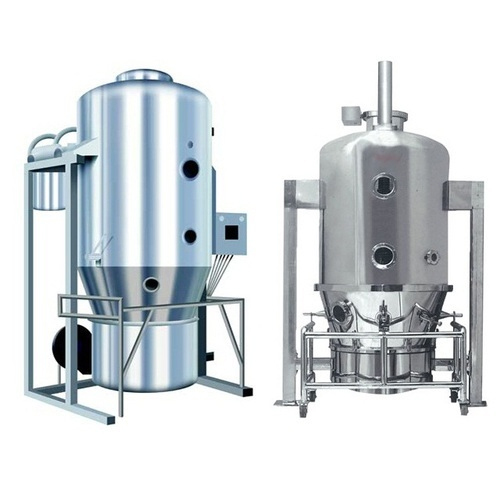 Mostly, these dryers are used for heating, drying, pasteurization, cooling, crystallizing and reacting of pastes, cakes, powders, and granules. Owing to our wide experience in this domain, our company is counted among the foremost manufacturers and suppliers of Flash Dryers. These dryers are also known as pneumatic systems that are primarily used to dry products requiring the removal of free moisture. These dryers disperse the wet material with the help of stream of heated air. 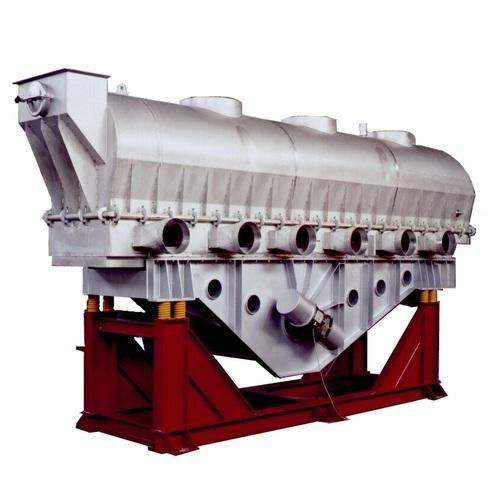 Our company is noted as one of the well known manufacturers and suppliers of Fluid Bed Dryer. In this dryer, wet material is fed in its shaking perforated steel bed through which the drying air flows. As the material passes along the dryer it gradually loses moisture until due to the hot air and the target dryness is achieved. After that it reaches to point where the material has to pass through a cooling zone. 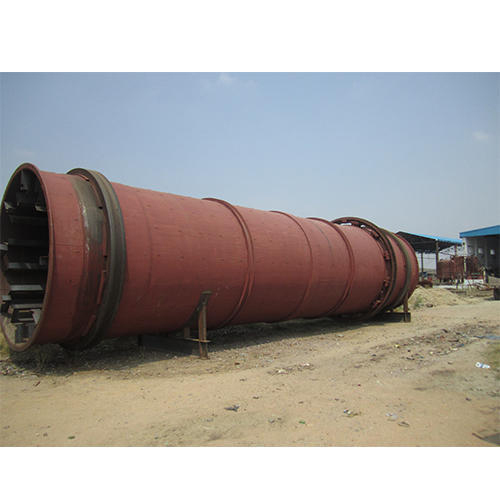 Designed and manufactured to perfection, our company is considered as one of the renowned and preeminent manufacturers and suppliers of Batch Type Fluidized Bed Dryers. 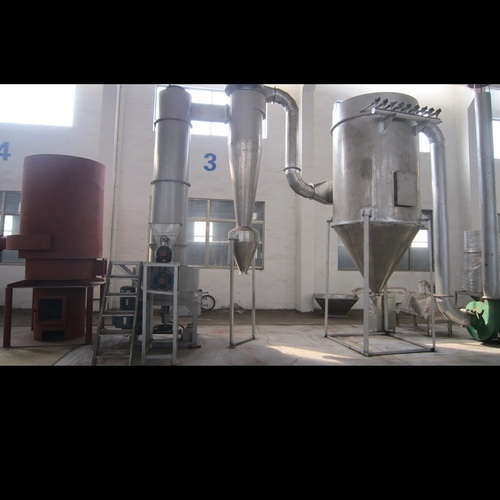 These dryers are designed on the basis of GMP Regulation concept and are widely used for batch drying of granulates, powder products and agglomeration. We take immense pleasure to introduce ourselves as one of the well established manufacturers and suppliers of Rotary Dryers. 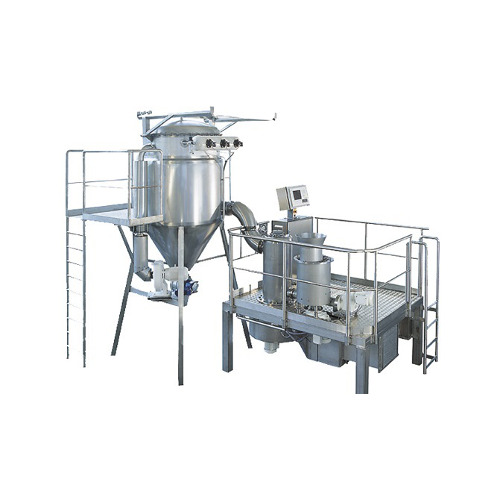 Our offered dryers are used for drying wet powders and cakes, which are easily breakable and dispersible. These are equipped with a rotating drum along with an angle lifting blades which lift the feed as the drum rotates and showers it in the stream of hot air flowing through the drum.